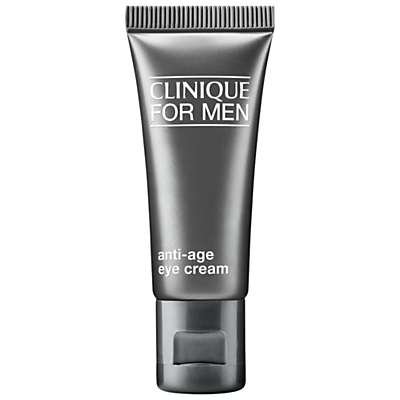 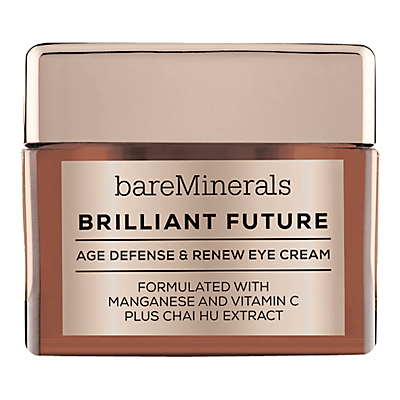 A comprehensive, ‘all in one’ anti-age eye cream for men. 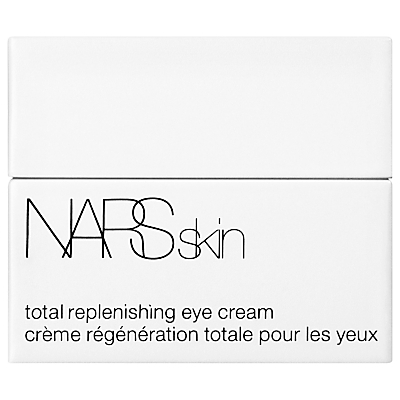 A fast absorbing cream that hydrates and diminishes the look of dark circles and puffiness, both immediately and over time. 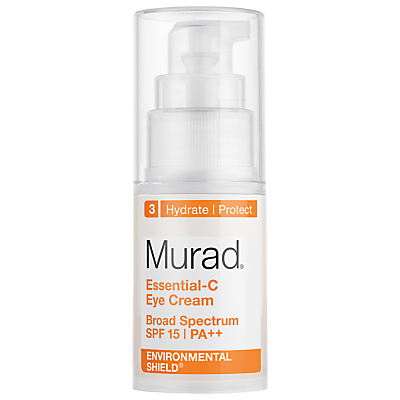 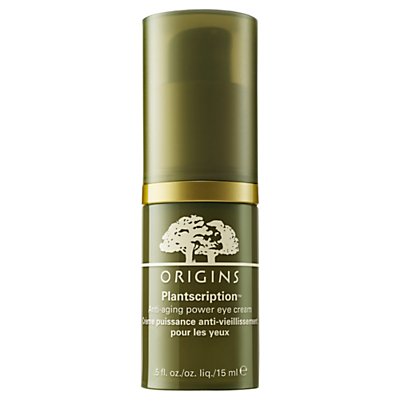 This highly-hydrating eye cream is formulated with over 20 potent plant extracts from around the world including: Anogeissus, Golden Chamomile and Algae. 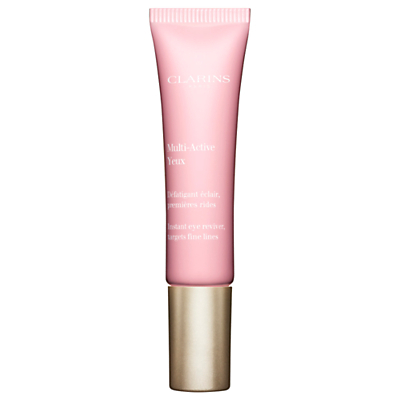 It glides on effortlessly and absorbs invisibly to help create a more lineless look in just 2 weeks. 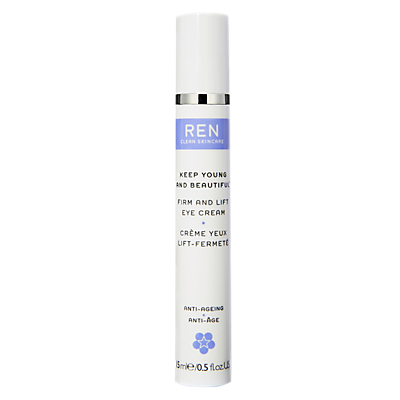 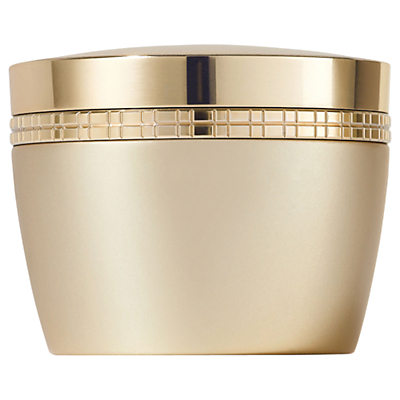 Visibly helps improve crow’s feet and sagging. 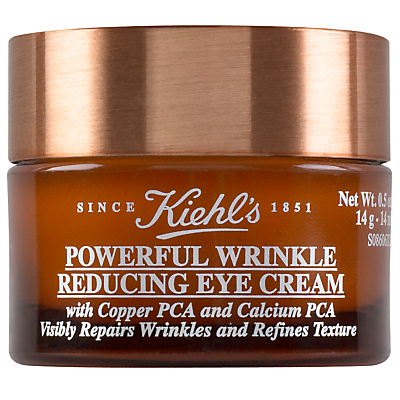 How To Use: Dab around eye area AM and PM.